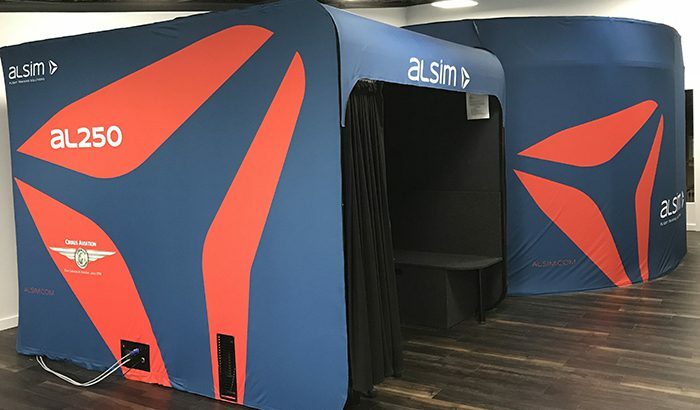 Alsim has once again expanded its presence in North America with a new joint Alsim/Cirrus Aviation demonstration center and simulation lab in Florida. The new facility at Sarasota Bradenton International Airport contains Alsim’s latest simulation products including the AL172 and AL250. 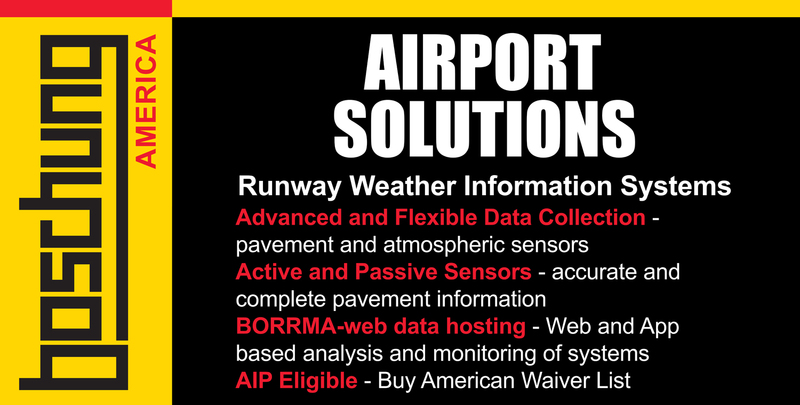 Cirrus Aviation, builder of the facility and one of Alsim’s clients, will play a crucial role in the operation. Cirrus Aviation’s staff will help provide expertise into improving aspects of the simulator. This will include developing training scenarios, integrating curriculum, utilization of debriefing stations, and more, all while keeping focused on the critically important overall realism of the devices.